F irst, RE/MAX Associates are The Hometown Experts With a World of Experience®. Across the globe, they make their living in the same communities in which they live. They're the people next door, or just down the block. On average, RE/MAX Associates sell more real estate than other agents. They are better-qualified to set the right price for the homes they list, better-equipped to market those homes, and likely to find a buyer in a shorter period of time. This means they are better-qualified to find the right home for any buyer. 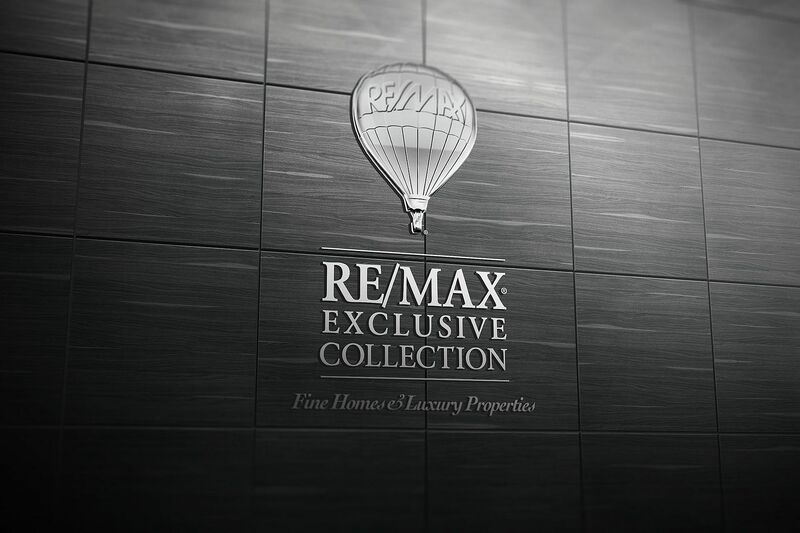 The RE/MAX Balloon, with its "Above the Crowd®" slogan, is one of the most recognizable business logos in the world. With more than 90 RE/MAX Hot Air Balloons around the globe, RE/MAX has the world's largest commercial balloon fleet. The RE/MAX yard sign and your RE/MAX agent lead you to properties in areas in which you'll want to live and work. If you want to sell your property, the RE/MAX yard sign attracts buyers. The real estate network that has the most competitive advantages to offer both home buyers and sellers will be an industry leader, and RE/MAX is that network. No one in the world sells more real estate than RE/MAX. When you look for the highest-quality real estate service, look to a RE/MAX Associate. RE/MAX Associates are "The Real Estate Leaders®".